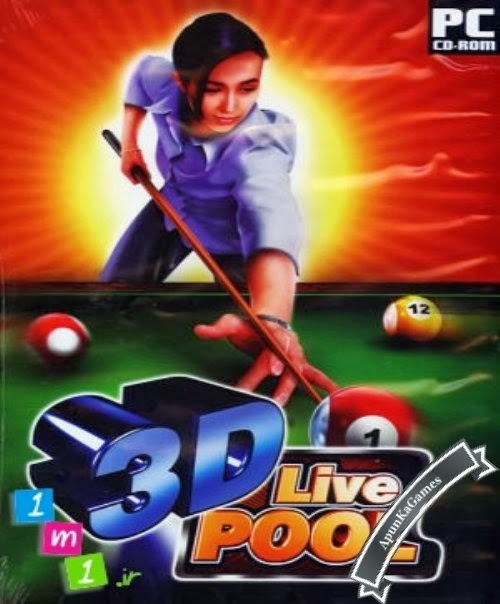 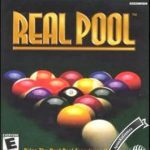 3D Live Pool is old pool video game. 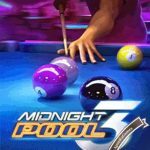 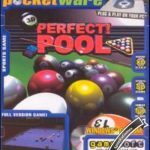 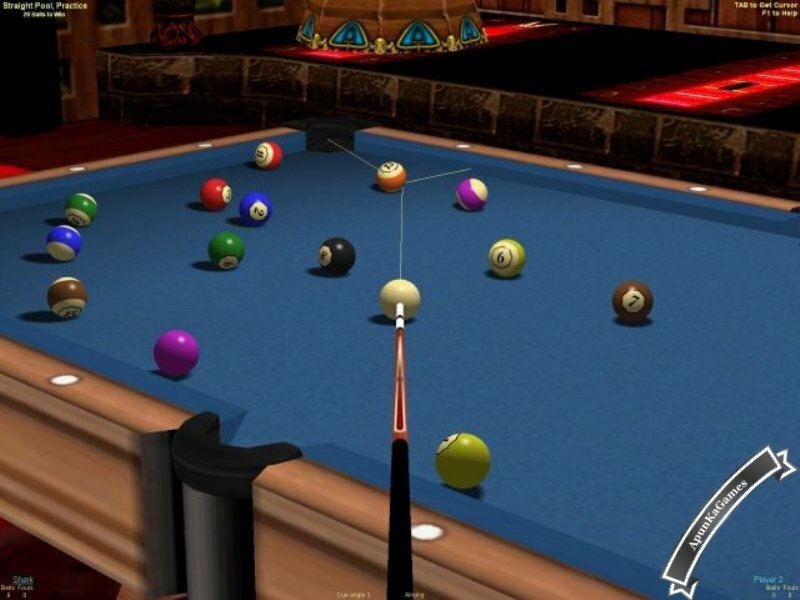 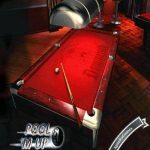 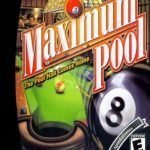 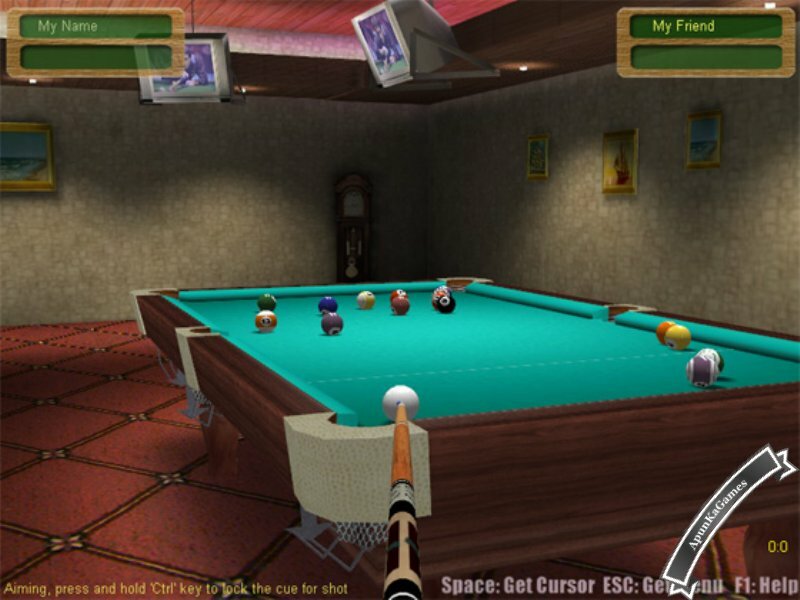 3D Live Pool is a fun and realistic pool game. 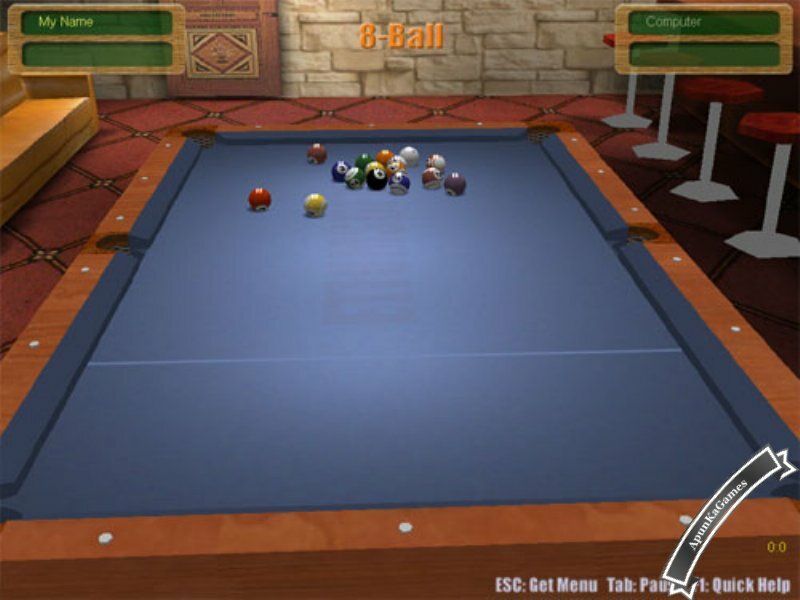 You can play against your computer opponent with simple controls. 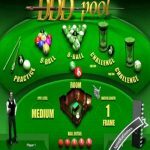 Open “3D Live Pool – Apun Ka Games” folder and double click on “Game” icon..